Contreras ignored that advice and enrolled at UC Berkeley where she earned a bachelor’s in history and mass communication. She went on to earn her master’s degree from Harvard University and her doctorate from Stanford. 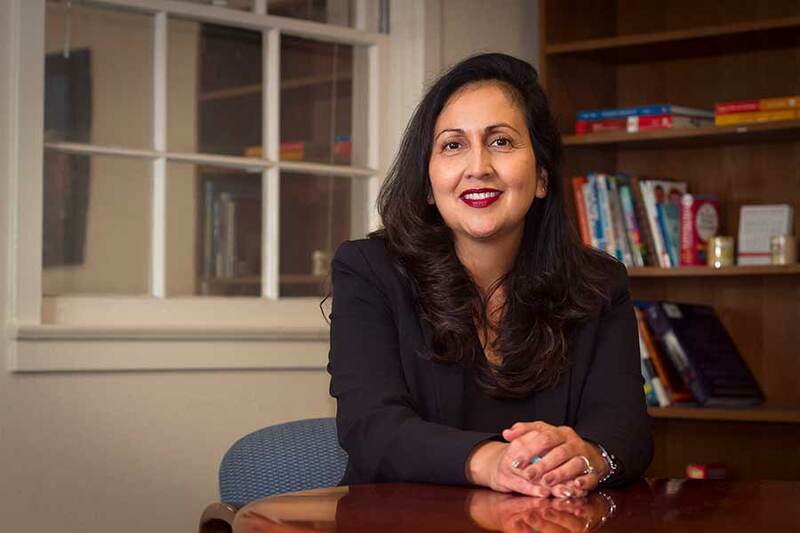 Today, she is an associate professor of education studies at UC San Diego and was recently appointed Associate Vice Chancellor of Equity, Diversity and Inclusion. Contreras is a success story by any measure, but it’s even more remarkable considering that she was the first in her family to attend college. This fall, the University of California is launching a system-wide initiative aimed at showcasing the unique struggles and triumphs facing students who, like Contreras, are the first in their families to attend college. The goal is to inspire high school students who are considering college, as well as to provide support to first-generation students already enrolled at a UC campus. UC San Diego’s campaign, Triton Faculty Firsts, is highlighting members of the faculty who were also the first in their families to graduate from college. By showcasing their stories and finding ways for first-generation faculty and students to connect, campus leaders hope students will feel supported and armed with the tools to succeed. First-generation students choosing to pursue an education at UC San Diego are on the rise—up 33 percent over the past 10 years, far outpacing the overall increase in freshman enrollment. First-generation transfer students have increased a whopping 139 percent over the same time period This is why outreach efforts focused on these students is increasingly important. UC San Diego’s campaign began with the New Student Welcome Convocation, which featured faculty and student speakers who were the first in their families to attend college. Sixth College hosted a first-generation panel where faculty and staff talked about their own experiences in college; and they will also have workshops throughout the fall covering topics such as personal finances, academic planning and making connections on campus. Many first-generation faculty and staff wore special “first-gen” T-shirts and pins on the first day of classes. And on November 2, the campus will host a “What Fueled Me to Be First” forum where students will be able to talk with faculty and staff and hear their stories firsthand. Those faculty stories come from across campus and underscore the importance of resiliency, determination and finding an effective support system. Take Contreras, for instance. She disregarded her guidance counselor’s advice in part because she received a “counter message” at home—namely that education is the pathway to social mobility. However, she recognizes that not all first-generation students are as fortunate, especially if their families haven’t been in the United States for very long. “Many first-generation students are the children of immigrants, and so they may not know how to navigate the U.S. system. For those students, our challenge is really to ensure that we have teachers and staff members that really care about them and help them reach their full potential,” she says. 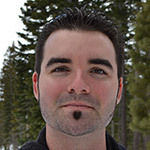 Bradley Voytek, assistant professor of cognitive science, was also a first-generation college student and faced his share of obstacles. Although an excellent student in high school, Voytek was overwhelmed by the difficulty of his classes at the University of Southern California. After failing several classes, he soon found himself on academic probation. A change of majors and an extremely generous undergraduate guidance counselor helped set him on his path to success. Many of UC San Diego’s first-generation faculty share a common desire to mentor and share their own experiences as college students with the first-generation college students of today. Gentry Patrick, a professor of neurobiology, benefitted from mentorship when he was an undergraduate at UC Berkeley, and realizes the important role a mentor can play in the life of a struggling college student. 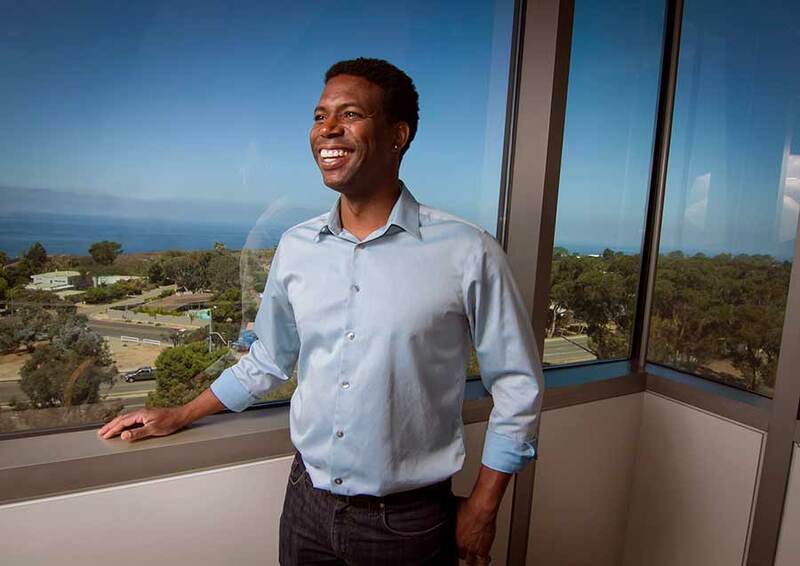 While he mentors current UC San Diego students, he also extends his mentorship off campus. Having grown up in the Compton and Watts section of Los Angeles, he wants to make sure young students in underserved areas know that schools like UC San Diego are within their reach. Learn more about UC San Diego’s first-generation campaign here.